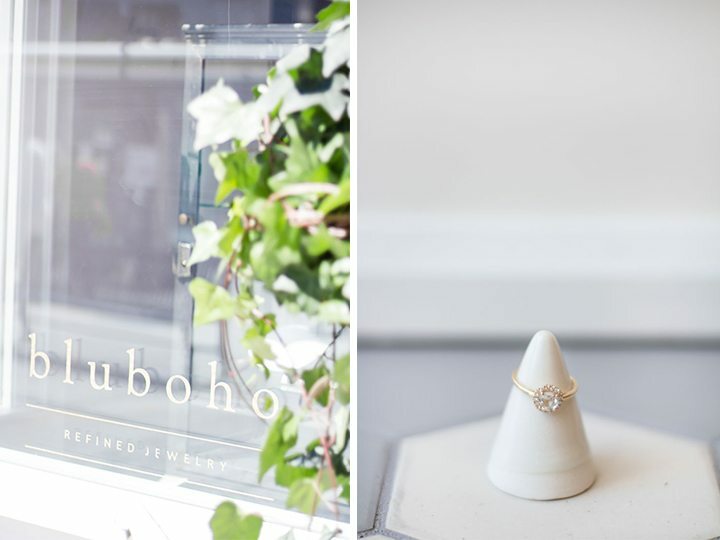 For the month of September I’m doing something a little bit different with my Spotlight Series and giving you an inside look at what might just be the most beautiful jewelry store in Toronto, bluboho. Earlier this summer I received an e-mail in my inbox from Cheryl, one of the owners of bluboho. She wrote the sweetest words about my blog and offered to have me come into the shop to try on some jewelry and pick out a few pieces of my choosing. I don’t normally respond to e-mails as quick as I did the one from bluboho, but for some reason I felt an immediate connection with Cheryl and this store I’d never even heard of. I was delighted to find out that I was actually the first blogger they’d ever reached out to which makes this post even more special to me. 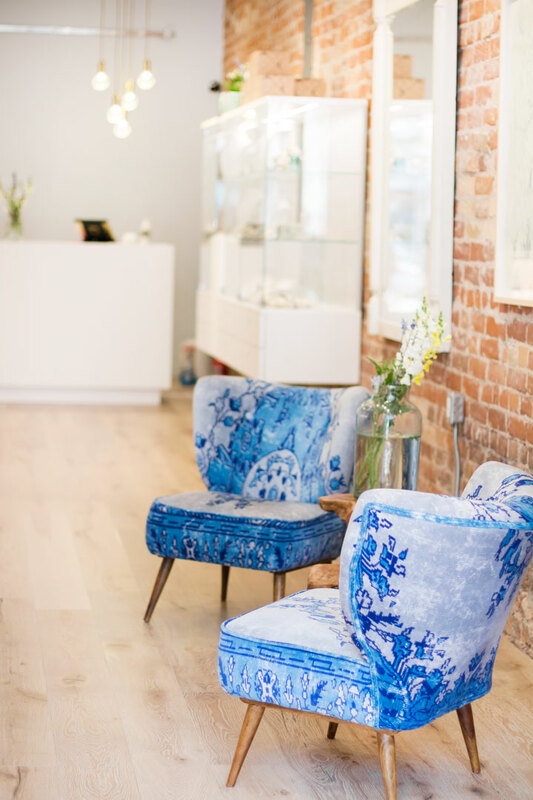 bluboho is so much more than a jewelry store. 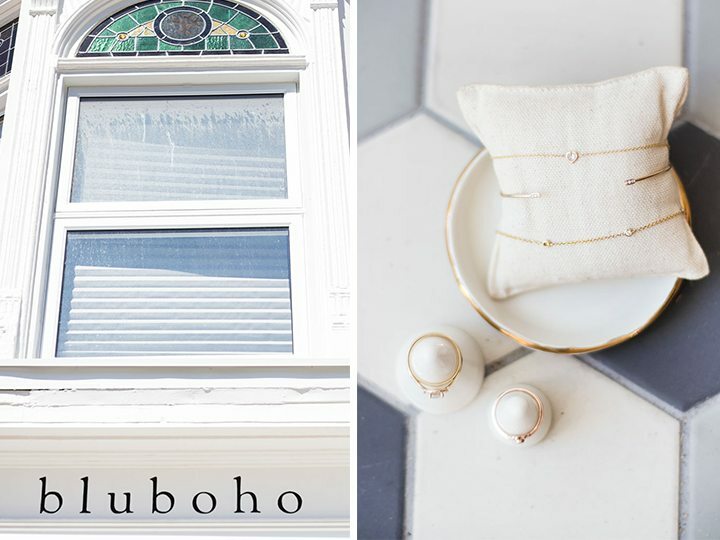 It’s a place that made me feel unabashedly welcome (big hugs included) and immediately made me want to become friends with bluboho ladies who loved to chat and share about the store and themselves. 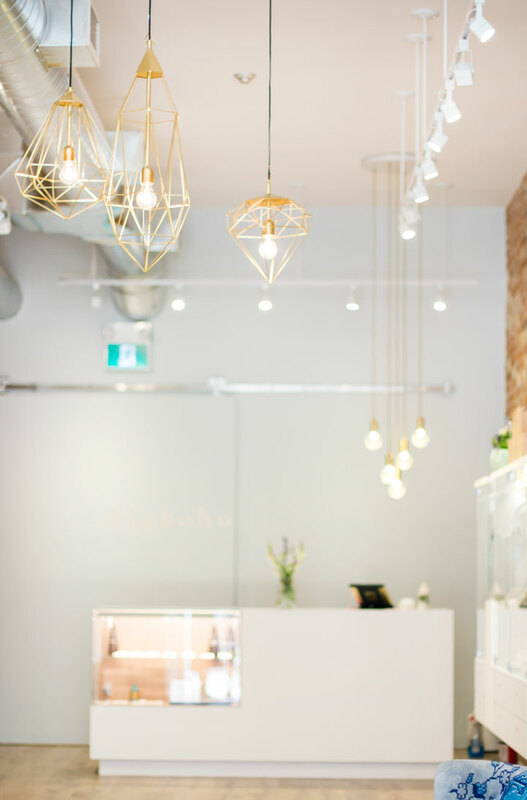 Beyond the stunning jewelry, bluboho puts meaning into every little thing that they do and I am so thrilled to be sharing a bit of their new Queen West store with you today. 1. How did bluboho come to be? 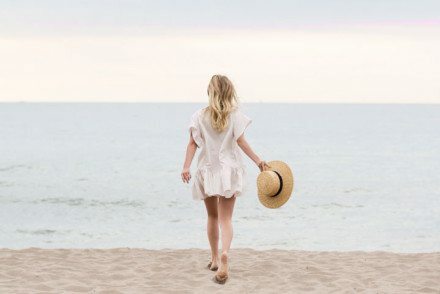 We created bluboho because of our love of beautiful jewelry and our shared passion for travel, connection and life. Jewelry is deeply meaningful and an emotional part of our story. Our desire was to create a space where you could find pieces that celebrate the moments, celebrations, epiphanies and everything that is life. 2. Did you set out to create your own line of bluboho jewelry or was it something that naturally evolved? This naturally evolved in the last few years. The push came when a wonderful Canadian designer reached out to Maggie – we loved her and felt a connection. She now heads up our in-house design team to create our bluboho line, and our custom bridal collection. The exciting part of opening our Queen street location is that we were able to move the studio right into our new space! Our bluboho line features a full range of 10 & 14k gold rings, earrings, crawlers, ear jackets, bracelets and necklaces. 3. Besides the beautiful bluboho collection, can you tell me a bit about some of the other brands you carry in the store? What are some of your favorite pieces from each? 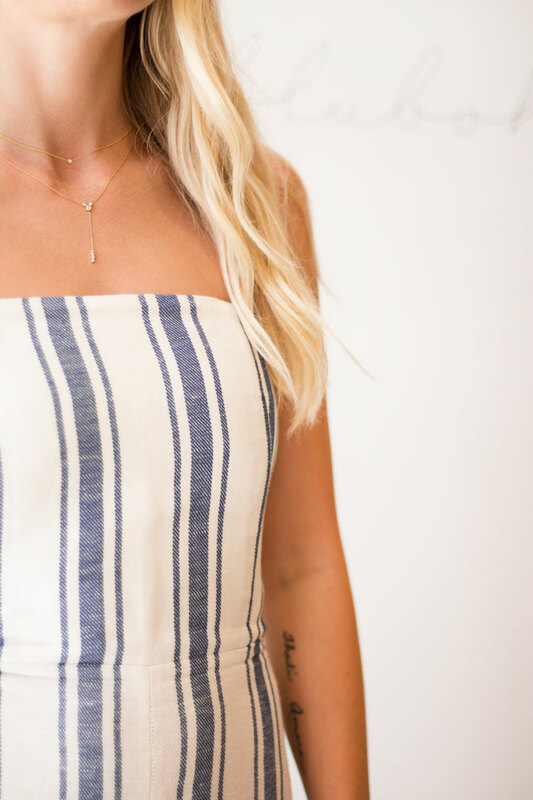 Hortense Jewelry– her Coco bracelet is our go-to bracelet and stack starter! I own 3 which I wear every day! 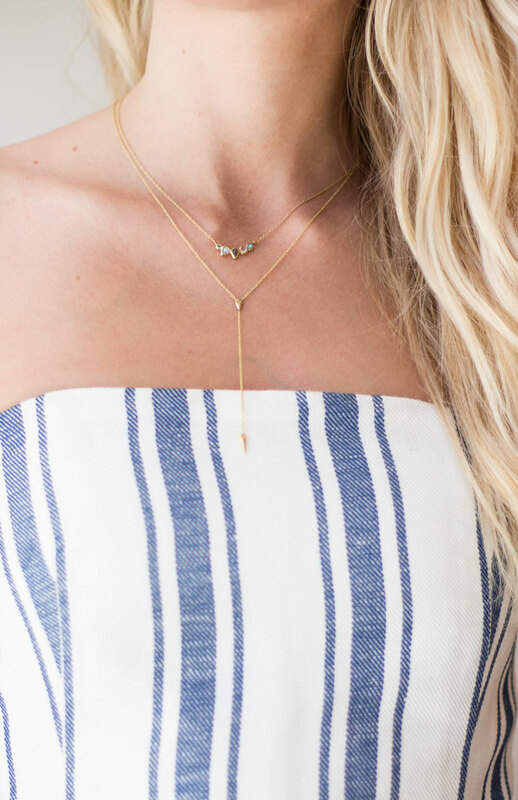 I think everyone of our bluboho beauties owns several pieces of Hortense jewelry. Misa Jewelry – her pieces are such a beautiful blend of the raw and refined. She masterfully mixes an organic vibe with a polished elegance and beauty. We are all obsessed with her Journey diamond ring from her bridal line which is the absolute pinnacle of perfection! Pyrrha – handmade in Vancouver, this is one of our favourite Canadian lines. They hold a special place in our hearts at bluboho, not only because of their timeless creations but their story is one we connect with on so many levels. Their iconic line of talisman necklaces, rings and bracelets are made in reclaimed silver, bronze and 14k gold. The Winged Heart seal tugs at our heart the most – it shows a heart flying above a globe and represents a love that has no limits! 4. 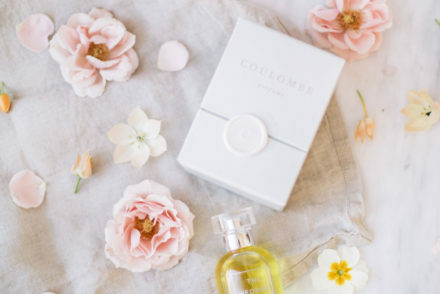 You recently launched a bridal collection in which am completely swooning over. Can you tell me a bit about how that came to be? We did. As the years have gone by we have had the honour of being part of so many special moments in our guests’ lives. It only seemed natural to want to create pieces to be part of their love story! 5. 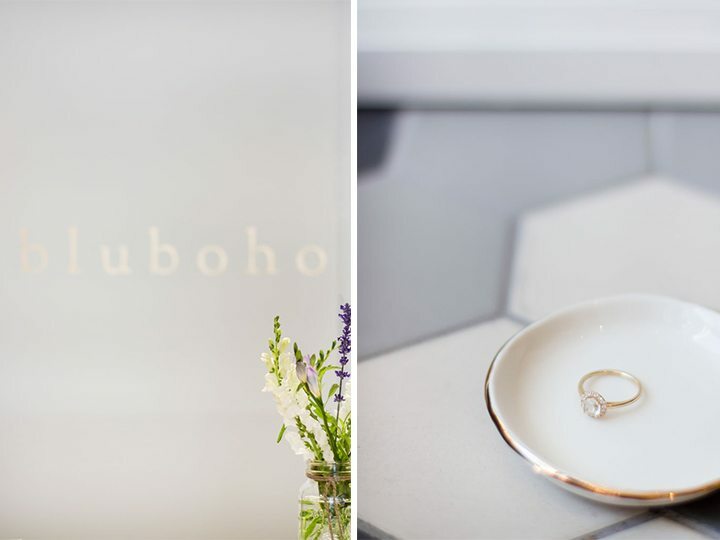 The Queen West location is your third bluboho store, congratulations! Did you try to go for a different vibe with all 3 of your stores, what was your inspiration behind your newest location? Thank you! Our focus in all our of spaces is to create a place where you experience beauty on every level. From the warm welcoming energy, the scent, the artwork and of course the jewelry. We love mixing raw and refined materials to create a feeling of free spirited luxury. 6. Do you have a piece of jewelry that you never take off? Tell me a bit about the story behind it. I have several! 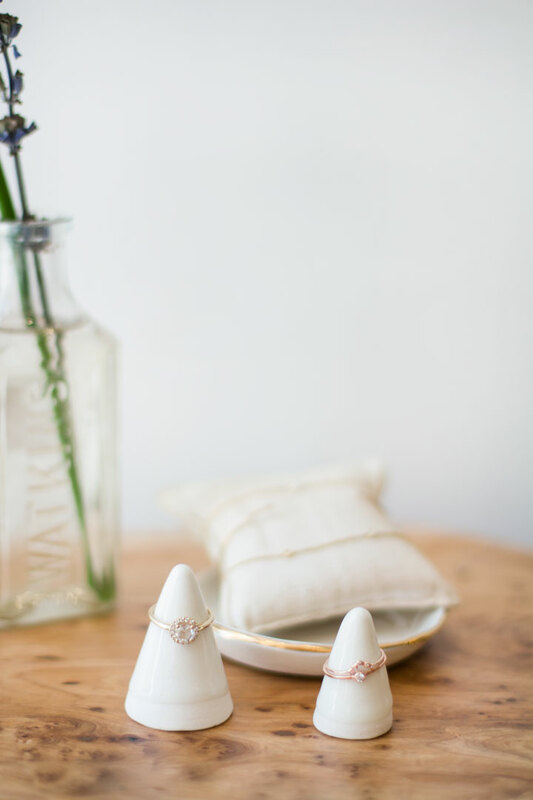 I am in love with all my stacking rings from our bluboho line – I usually have at least 10 on at a time. I would have to say though that the most special piece is my Diamond Slice Cove ring by Misa. It’s very hard for my husband to surprise me with jewelry and he managed to catch me completely off guard with this ring! I am obsessed with raw diamonds because each one is unique and imperfect in their beauty. Such a great reminder of our journey in life. We believe in collaboration and supporting the communities we are in! We are all in this together and love seeing other businesses succeed. We loved working with businesses around us to source for our Queen street location. One of favorite little finds are the incredible porcelain ceramics from artist Janet Hinkle from Hinkleville! 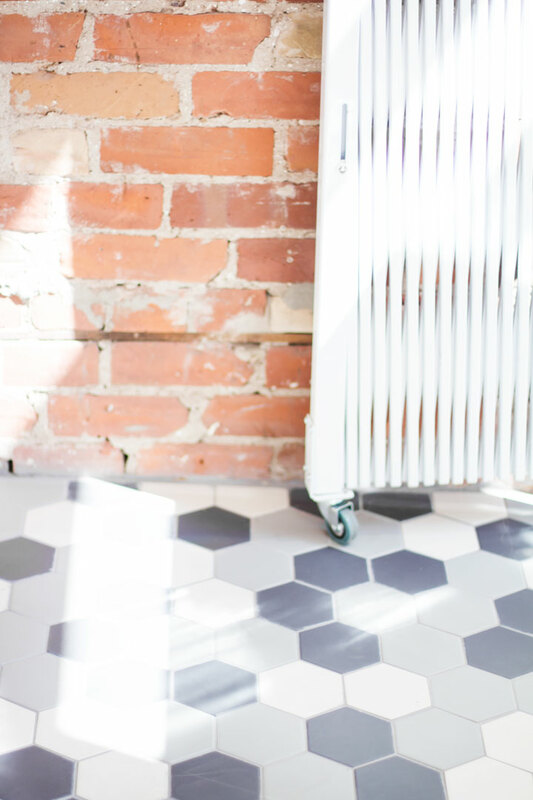 As for our 3 local companies we love to shop at – we love Greenhouse Juice for a healthy drink, the Detox Market on King for all green non-toxic beauty products and we have Aritzia, lululemon and Kit & Ace just down the street from – all Canadian brands!